MIAMI DICE is a relatively new online casino launched in 2016, what makes Miami Dice stand out is above all their welcome bonus that all new players can take part of. 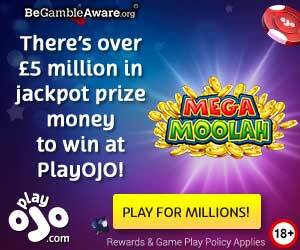 As a new player, you get up to €3500 in casino bonuses and 200 bonus spins on your first three deposits. In addition to casino bonuses and bonus spins, you'll also get loyalty points all the time while playing at Miami Dice, with your first deposit you get 500 points, these points you can then cash in, besides this, Miami Dice runs regular competitions and lotteries there You can win experiences, travel, cash, free spins and casino bonuses. The welcome pack that gives you up to €3500 and 200 bonus spins looks as follows.